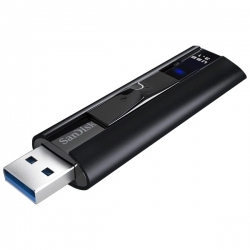 SanDisk Extreme PRO USB 3.1 solid ufds can provide solid ultra fast performance in USB USB. 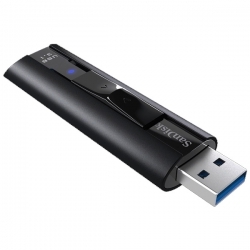 USB storage in the category of epoch-making product, this dish can provide read speed of up to 420MB/s and up to 380MB/s of writing speed of 1, so you can quickly transfer any data capacity up to 256GB*, have. Enough space to easily manage large files. 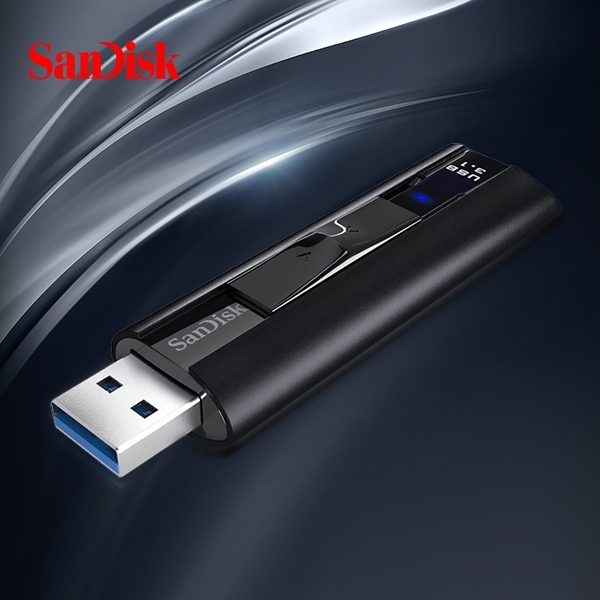 Both stylish and durable design is exquisite, and the accompanying SanDisk SecureAccess software and 128 bit file encryption and password protection function will ensure your privacy private archives in 4. 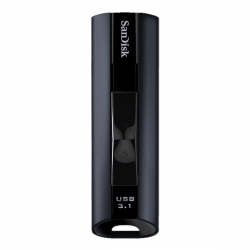 In addition, the SanDisk Extreme PRO USB 3.1 solid dish also provides limited lifetime maintenance 6, allowing you to use when you feel at ease.